Fascinating developments have been made recently in the area of brain health and diet. Inspired by a recent book, “Genius Health” by Max Lugavere , I took a further look into the increasingly popular ketogenic diet and it’s powerful connection to brain health. 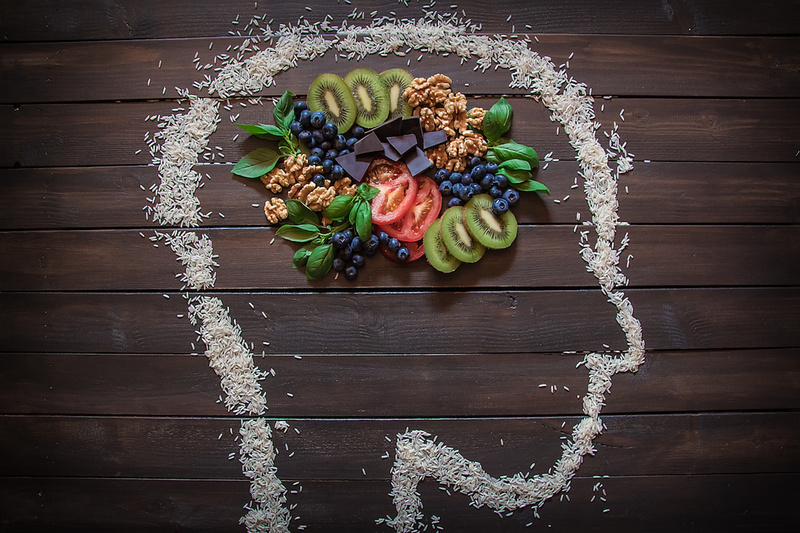 Having a few neurological disorders in my family tree, such as Parkinson’s, I wanted to really understand the potential benefits of these ‘happy brain’ foods and how to incorporate them preventatively into the diet. The ketogenic diet may not be suitable for everyone, as it can be tricky to implement in a carb-obsessed culture, but implementing and maintaining it can have profound positive effects on health. Even slightly modifying your diet to reduce carbohydrate dependence and increase healthy fat intake can provide significant health benefits. These include steady energy, stable mood, blood sugar regulation, and reduced brain inflammation. What is the Diet to Brain Health Connection? Simply put – what we eat and drink affects our brain health. Recently published studies support the “nutrient – brain” link. They prove how important proper nutrients from food are necessary for optimal brain function, which requires a lot of vitamins and minerals to operate properly. Eating an unhealthy diet, filled with refined carbohydrates and other nutrient-depleting foods, is not only doing a disservice to our brain but creating a bigger hole to crawl out of into good health. Learn more about the brain-food connection here.